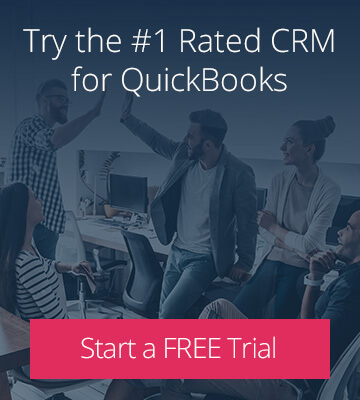 I bet when you think of your mobile sales team, ‘QuickBooks’ isn’t the first thing to come to mind. But guess what – by adopting a QuickBooks-friendly CRM, these three small business owners have streamlined the sales processes for their mobile teams. The result? They’re closing more deals. BEFORE: Field staff spent too much time taking customer calls when they were on the road, which would result in less orders executed in a day. AFTER: Jacob established a head office call center by centralizing the company’s customer info, making use of his CRM’s multi-tenancy function. Now the call center has access to all franchise customer info, so his franchise owners spend less time managing customer calls and more time on revenue-generating work. 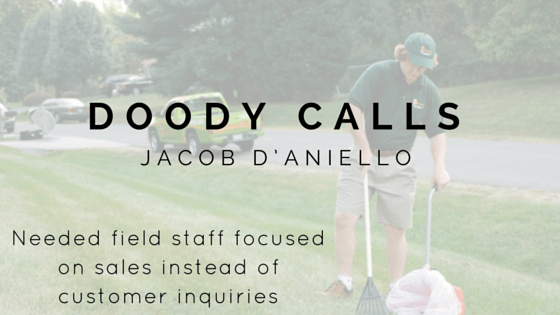 Best of all, his pet owners remain loyal to DoodyCalls thanks to their timely customer service! Click here to read Jacob’s full Small Business Success Story. BEFORE: John had to wait until the end of the day when he was back at the office to provide quotes to potential customers. But because of the time lag in getting quotes to leads, he would often lose the business to quicker competitors. AFTER: John knew his QuickBooks integrated CRM would have to streamline his sales workflow, so he customized it to do exactly what he needed. Now, less than five minutes after speaking to John, potential customers have an email with all the information they require, including the estimate complete with project phases, cost breakdowns for each phase, and the required down payment. 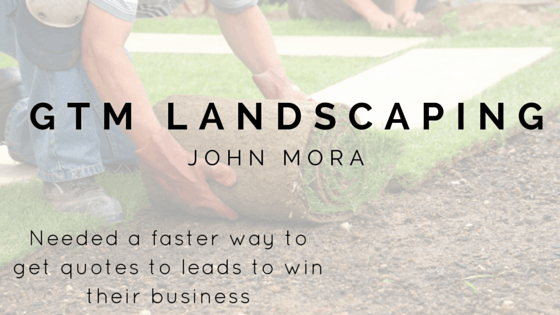 John is now able to close more sales and spend more time in the field earning revenue. Check out John’s full Small Business Success Story here. BEFORE: Less than 10% of his mobile team’s sales occurred during the initial estimate or consultation with the vast majority taking place a week or so later. But with so many sales staff all over the state using their own follow up processes, he struggled to ensure the leads received follow up emails or calls. 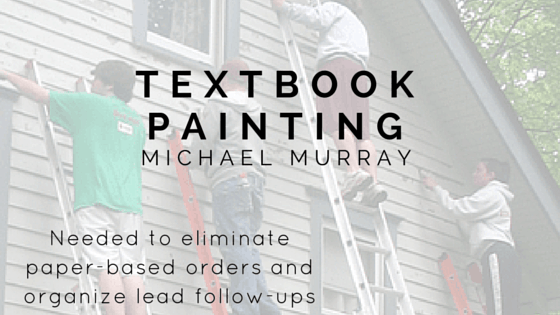 AFTER: Using his QuickBooks integrated CRM, Michael’s team now schedules weekly follow ups with leads to stay top-of-mind and close more sales. And, to keep costs down during off-peak seasons, Michael makes use of his QuickBooks integrated CRM shared user feature. Check out Michael’s full Small Business Success Story here. 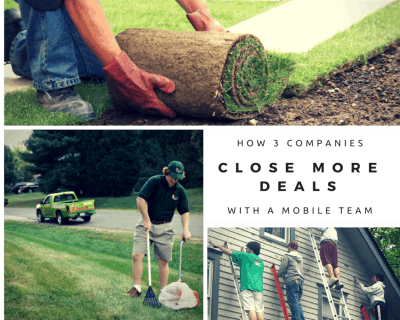 If you have a mobile sales team, how are you streamlining your processes to grow your pipeline? 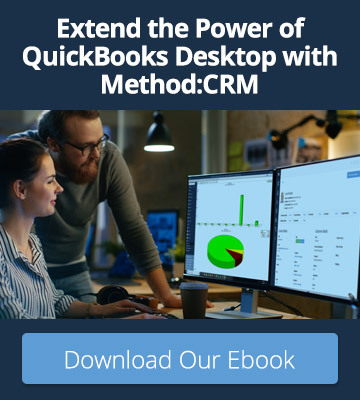 If you’re interested in trying out a CRM made for QuickBooks users, give Method a go for 30 days without charge.